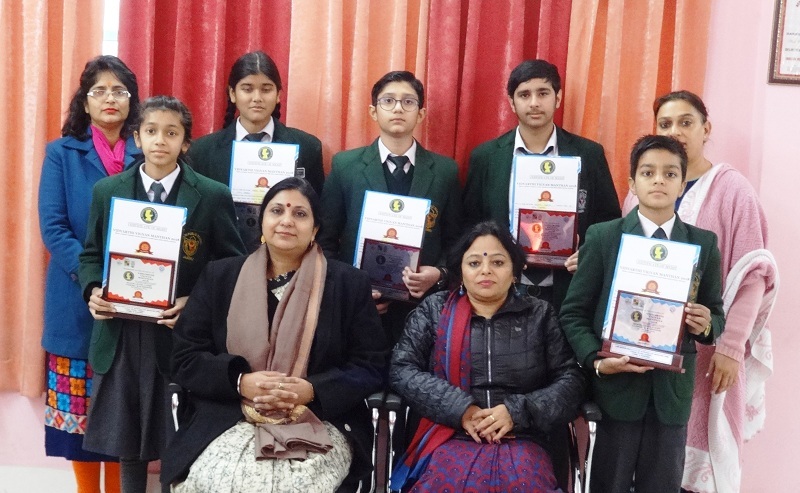 Taking its rich legacy ahead, the students of Delhi Public School, Jammu came out with flying colors in the prestigious VVM State Level Exam-2018-19, conducted by Vigyan Parishad, a state chapter of Vijnana Bharati (VIBHA) on 20th January, 2019. The students of Classes VI to IX and XI participated in this exam held at CSIR-IIIM, Jammu. Parikansh Rakwal (VI-B) and Nadia Jarin (VIII-B) stole the limelight by scoring first ranks at state level, while Siya (VII-F) and Rachit Gupta (XI-A) proved their mettle by scoring 2nd ranks in their respective Class categories. These four students will now participate in the national level talent search camp to be held in Hyderabad on 18 & 19 May, 2019. 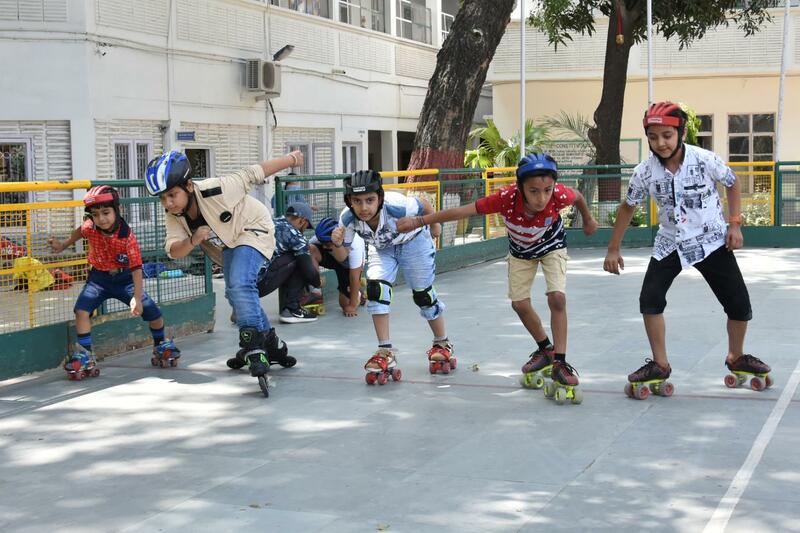 Further, a commendable 3rd position was also scored by Shalin Sawhney of VII-E. 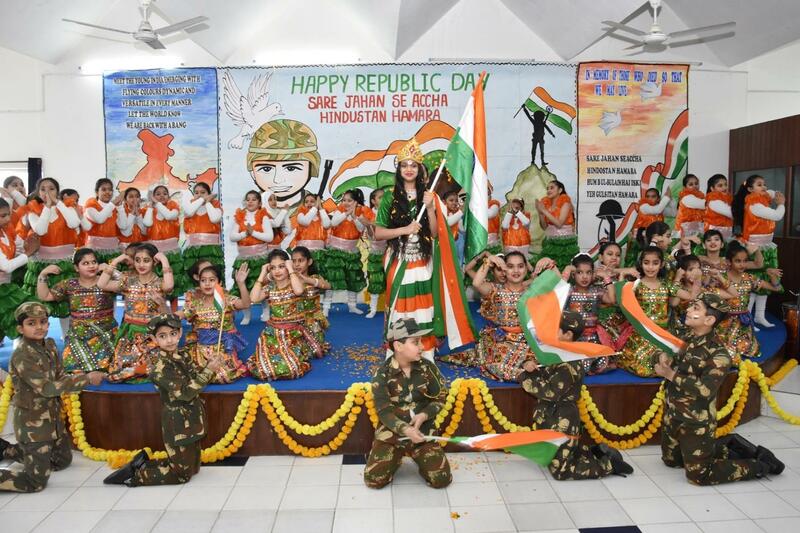 The winners were awarded certificates of merit and participation and a cash prize of Rs. 5000, Rs. 3000 and Rs. 2000, respectively. It is noteworthy that total 126 candidates were shortlisted out of more than 1200 who appeared from J&K state for this exam. 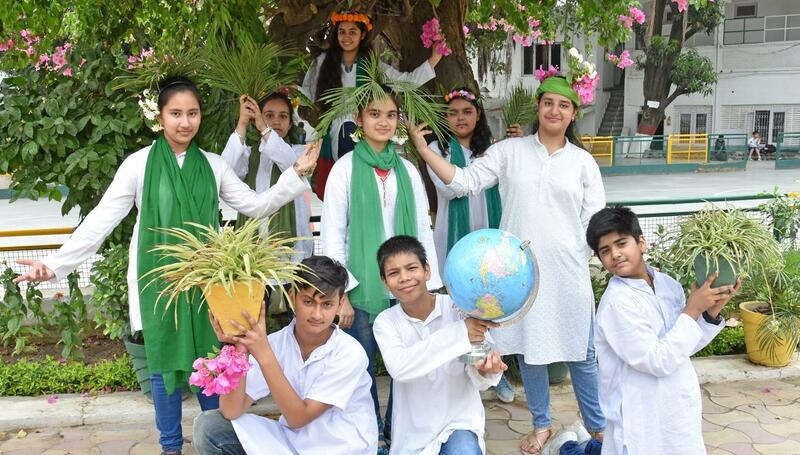 Only 12 top students have qualified for the national level exam out of which DPS Jammu clinched two 1st positions, two 2nd positions and one 3rd position. 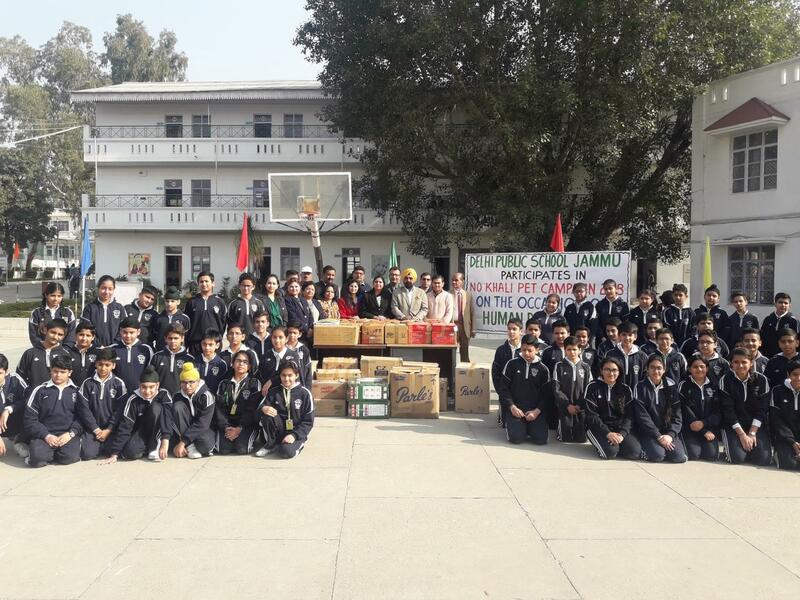 Principal, DPS Jammu, Ms. Ruchi Chabra congratulated the students for their outstanding performance and encouraged them to do well in their National Level Exam. 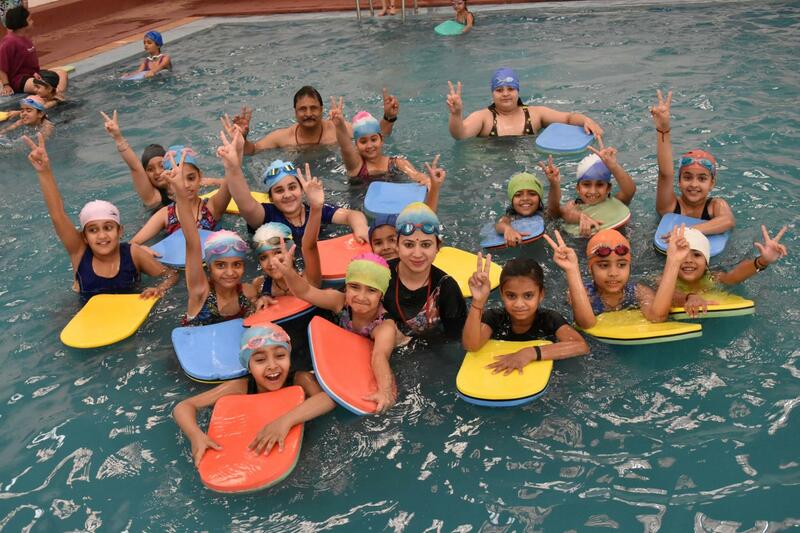 Headmistress, Ms. Meenu Gupta also applauded the students for taking the school to greater heights and expressed her confidence that their stellar performance would continue in the upcoming national camp. Hon'ble President, RCT, Sh. 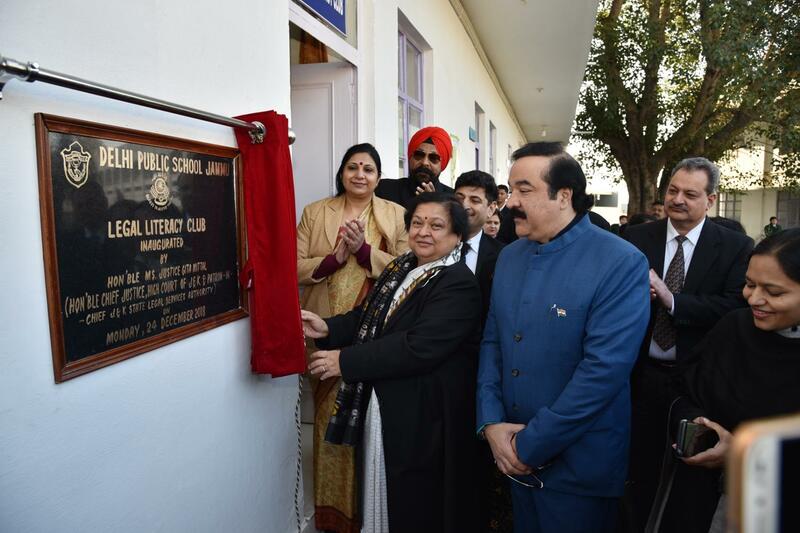 M.K Ajatshatru Singh Ji, Hon'ble PVC, Kunwrani Ritu Singh Ji and Hon'ble Director, Sh. 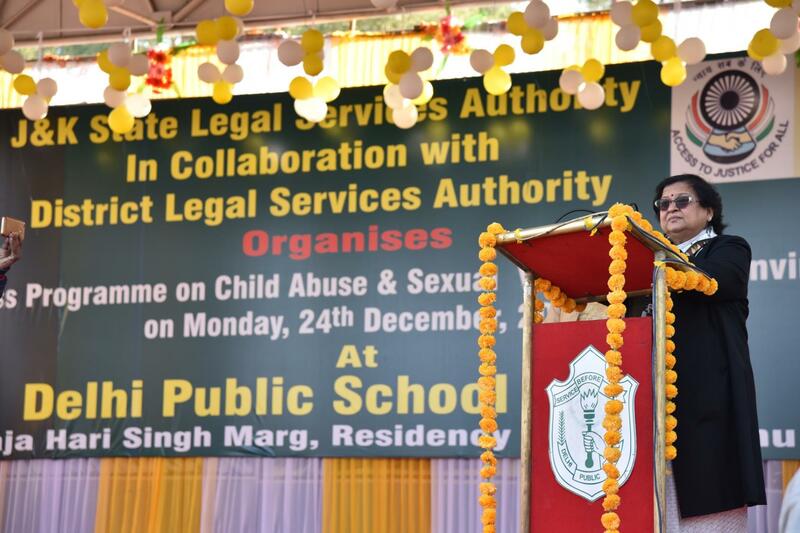 S.S Sodhi Ji applauded the efforts of these students and conveyed their best wishes for their future endeavors.